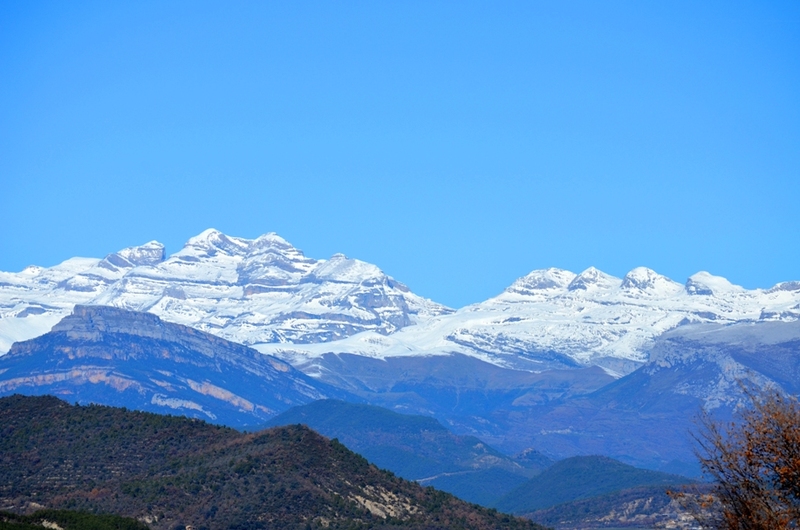 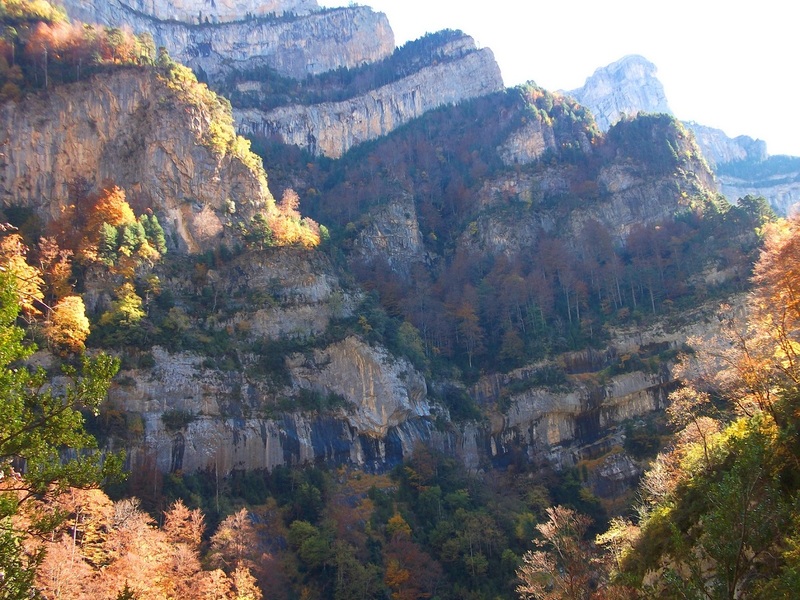 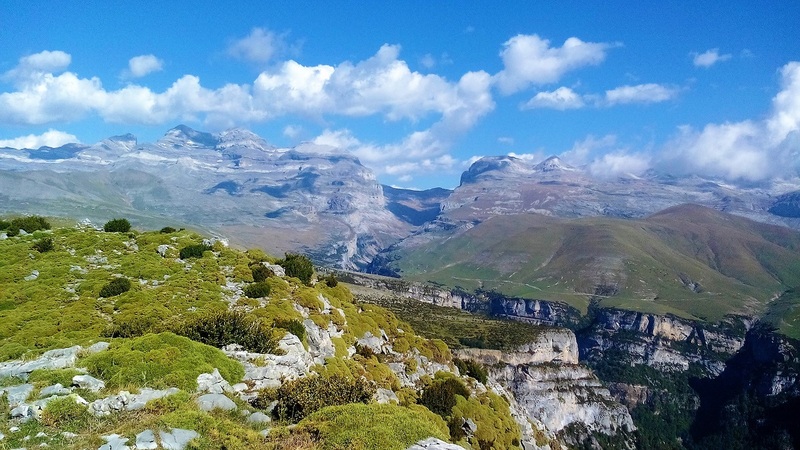 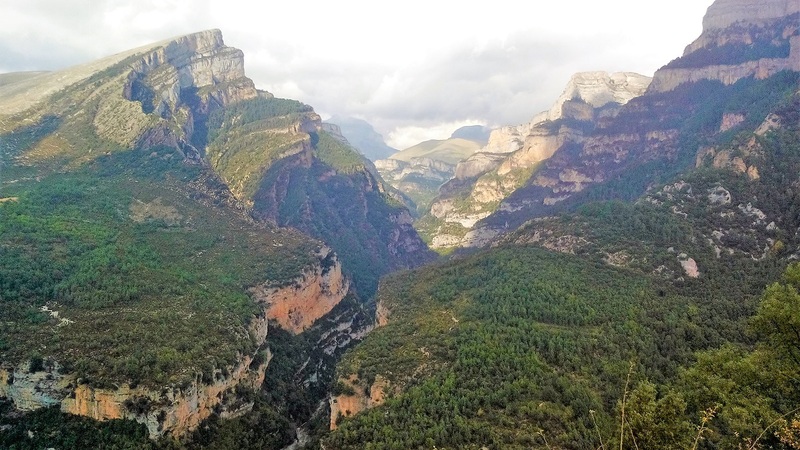 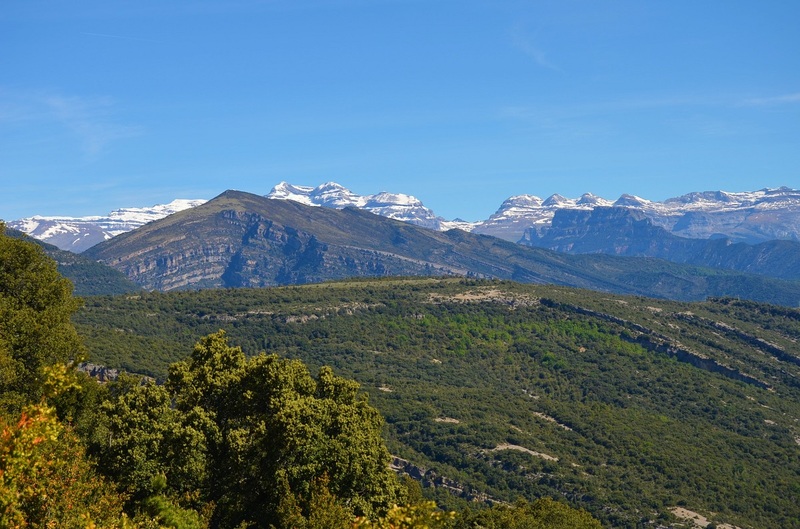 ORDESA Y MONTE PERDIDO NACIONAL PARK and their four principals valleys: ORDESA, PINETA, CAÑON DE AÑISCLO and GARGANTAS DE ESCUAIN. 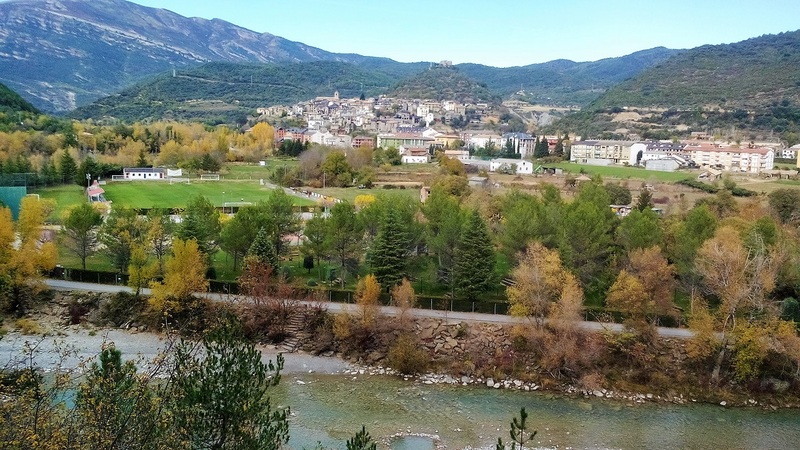 Most important villages: AINSA – BOLTAÑA – BIELSA – BROTO – TORLA. 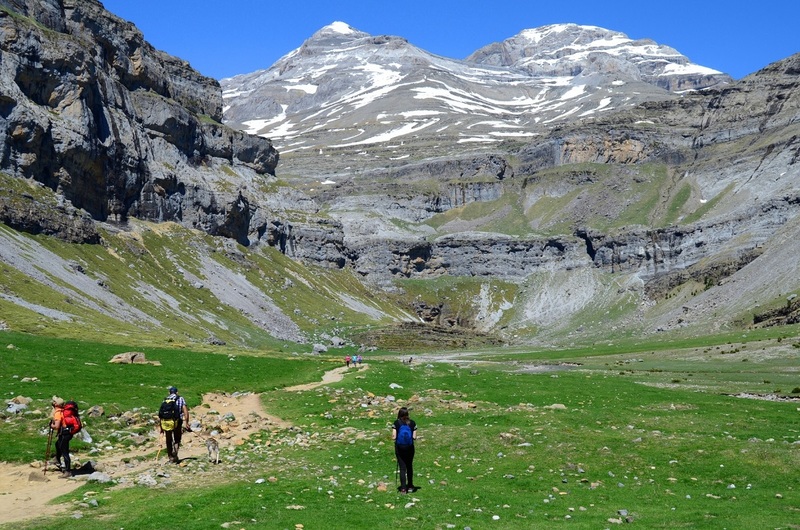 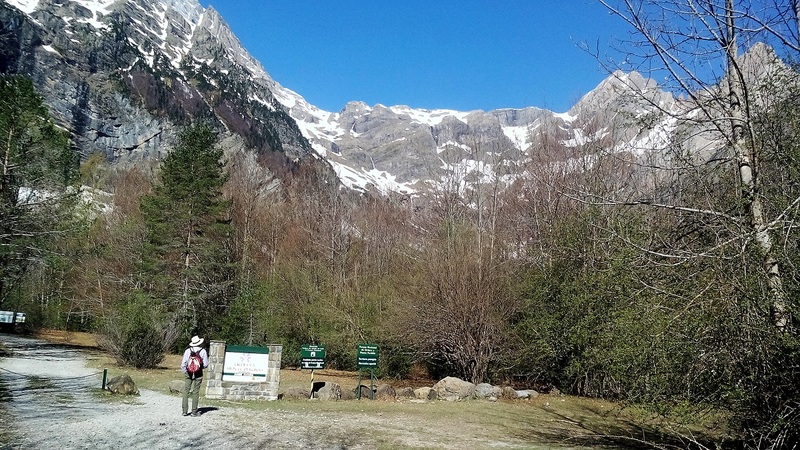 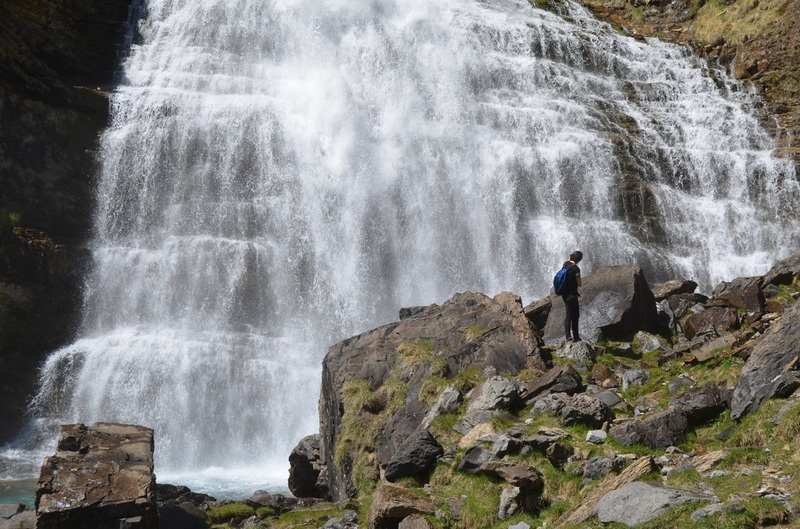 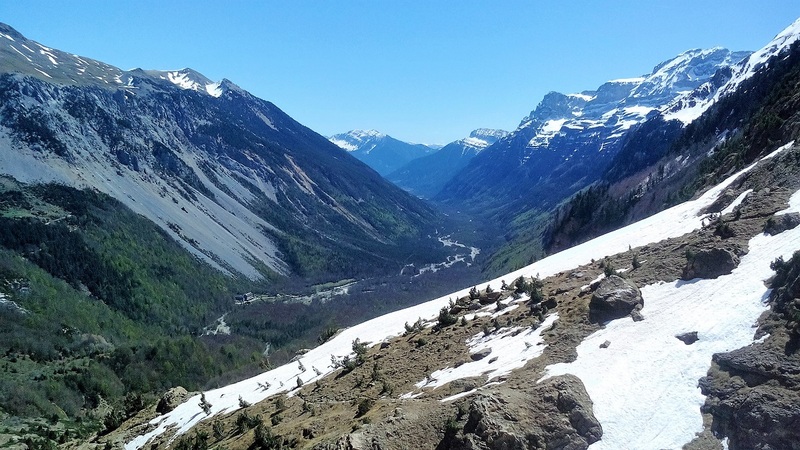 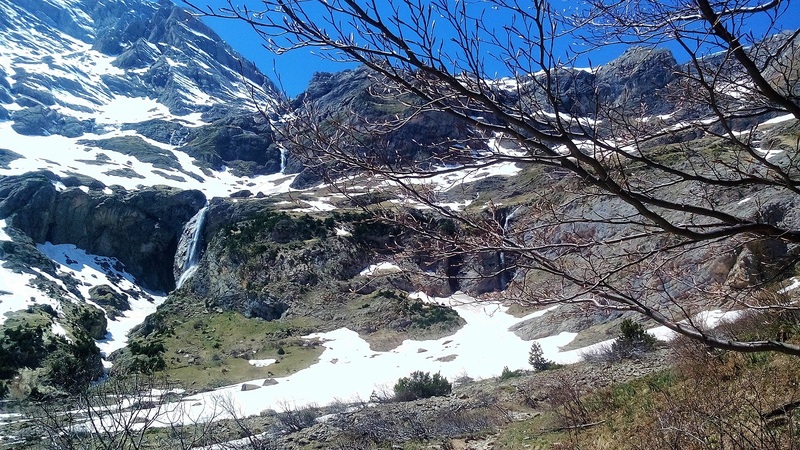 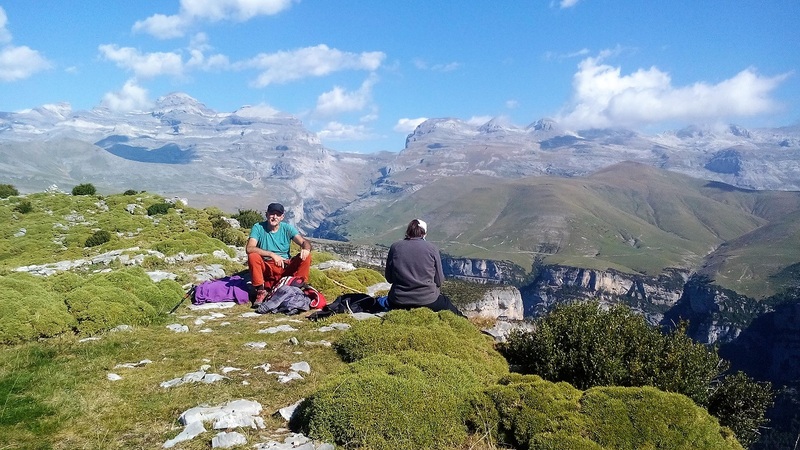 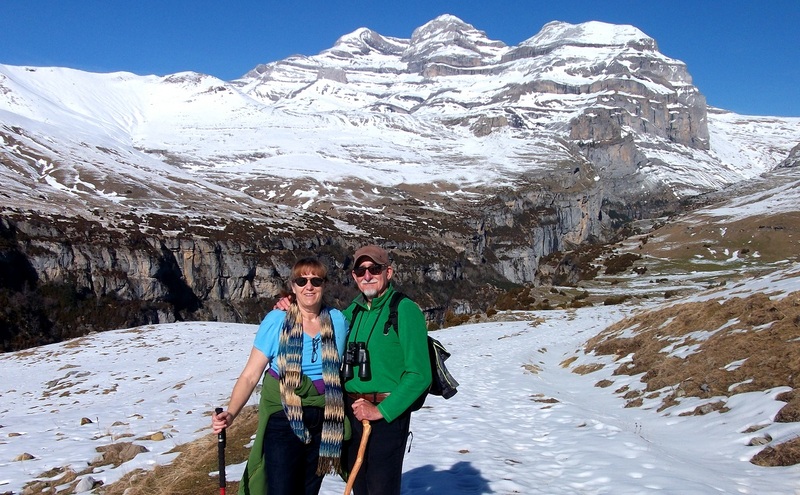 POSETS-MALADETA NATURAL PARK and his two principal valleys: GISTAIN (on the CHISTAU´s valley), and BENASQUE. 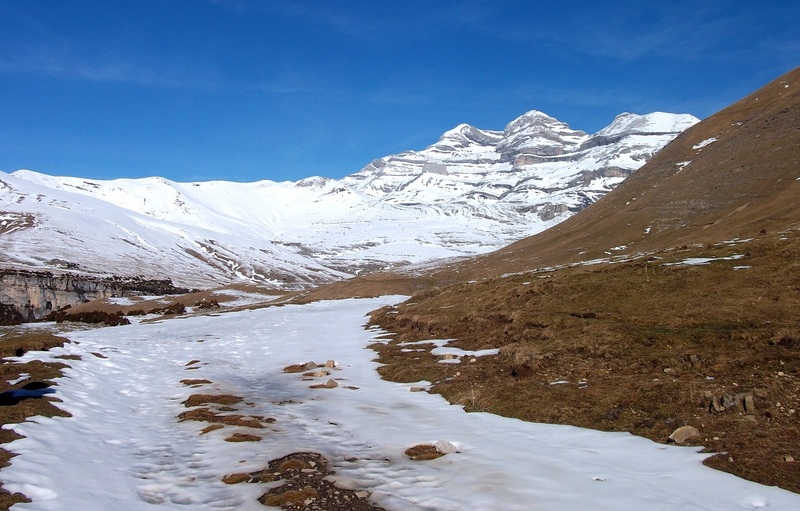 Most important villages: PLAN – SAN JUAN – GISTAIN – BENASQUE – CERLER (with ski station) – GRAUS – RODA DE ISABENA. 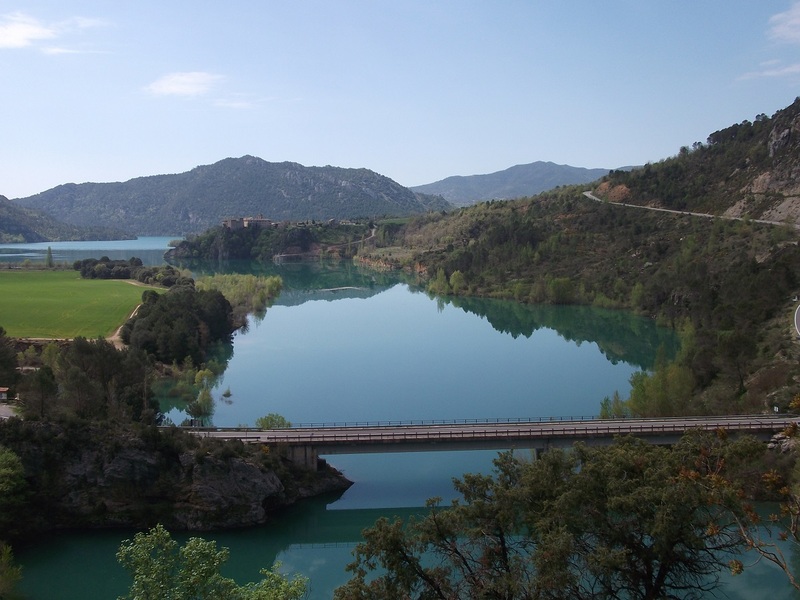 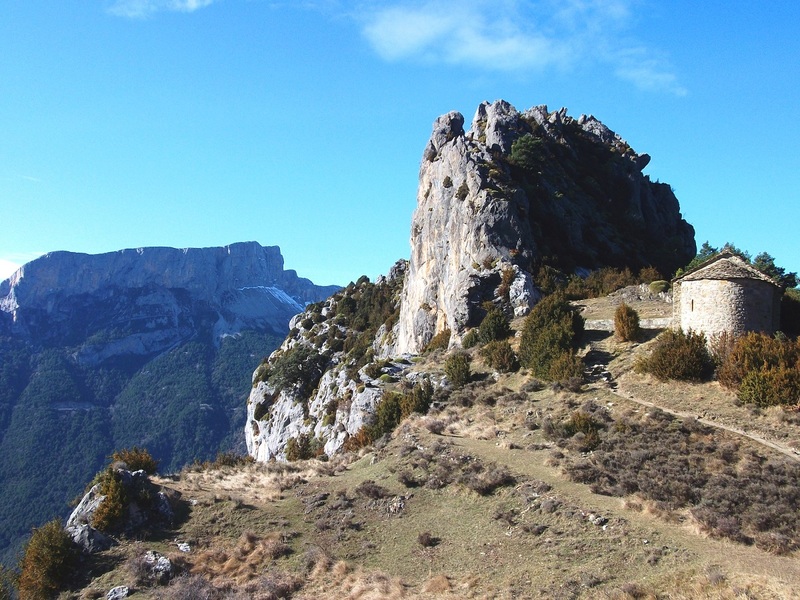 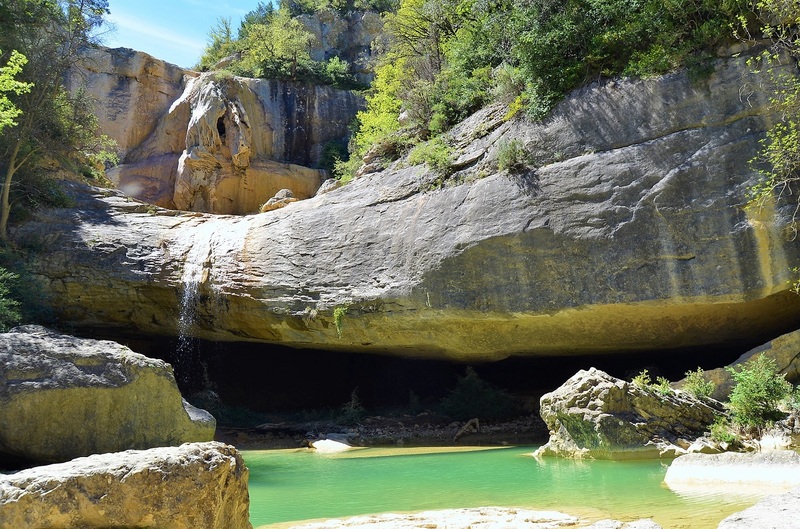 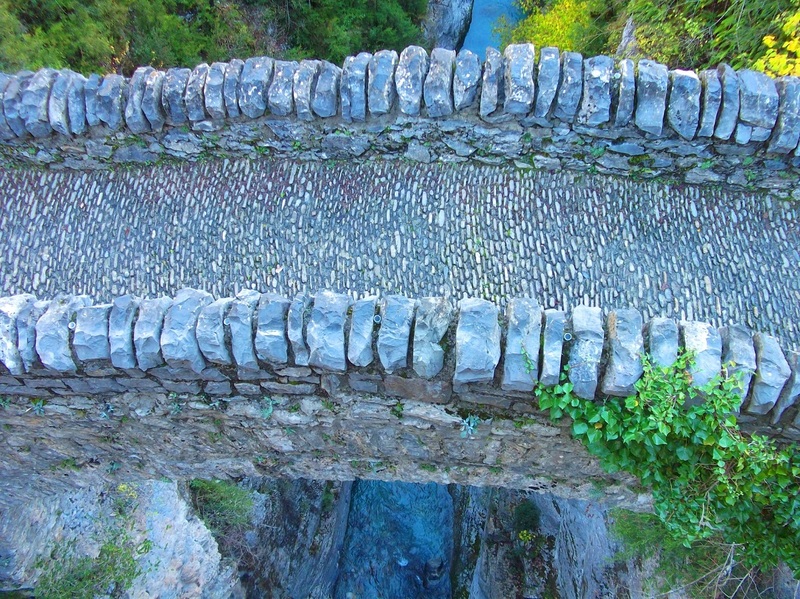 SIERRA DE GUARA NATURAL PARK Most important villages: ALQUEZAR – COLUNGO, where you can visit the museum of interpretation of rock art. 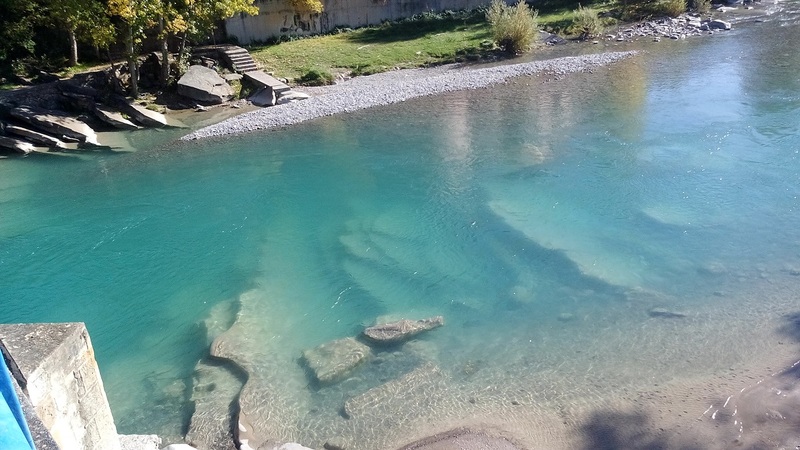 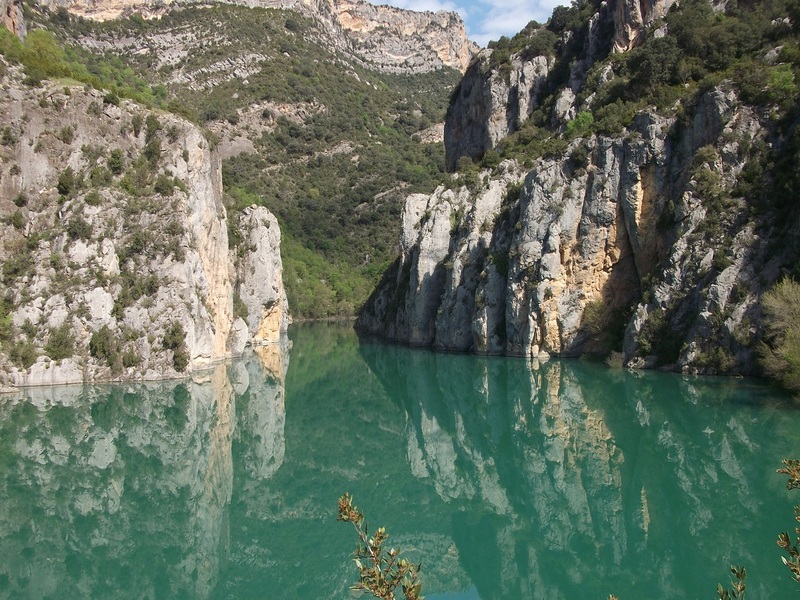 Here it can be practise canyoning (the most famous is the one that start from LECINA, on the Vero river). 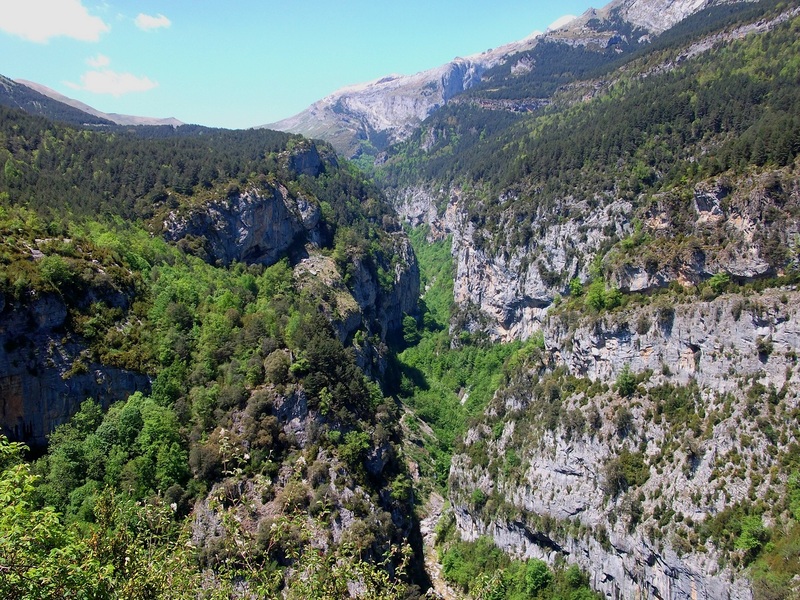 PYRENEES NATIONAL PARK (FRANCE) and his Natural Reserve of NÉOVILLE. 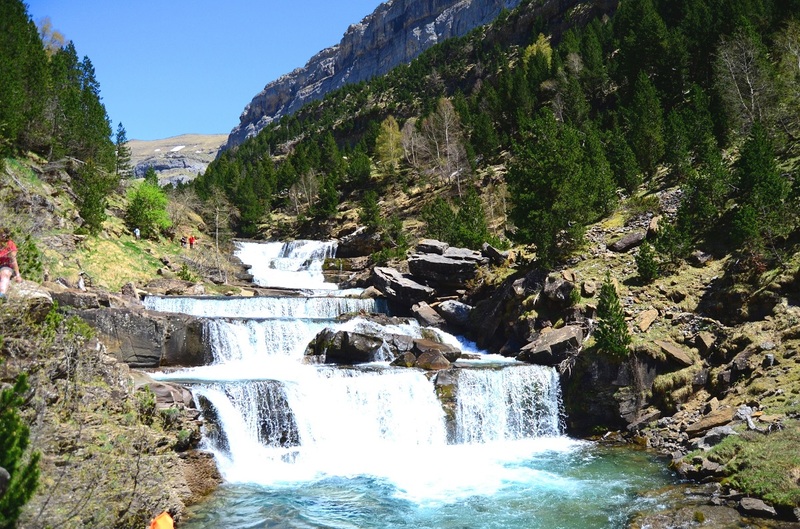 Most important villages: SAINT LARY – ARREAU. 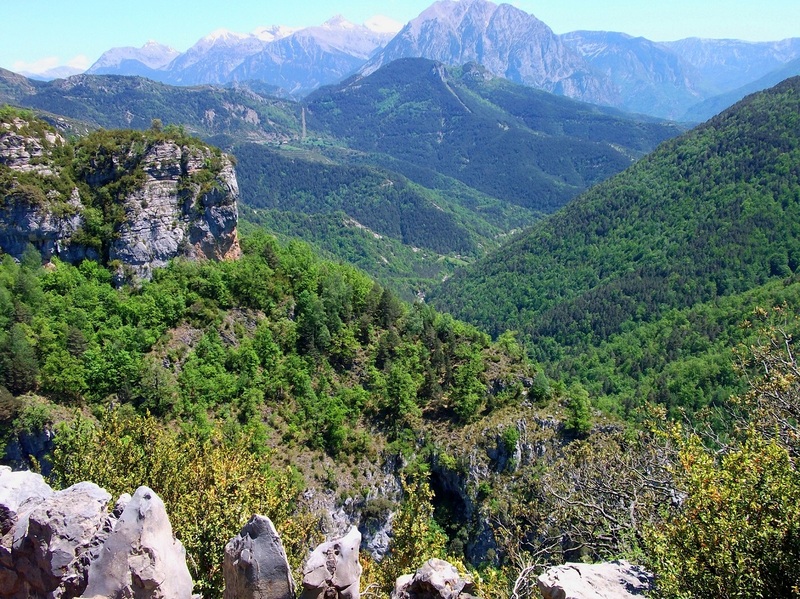 Sky station, PIAU ENGALY (FRANCE, for Bielsa tunnel). 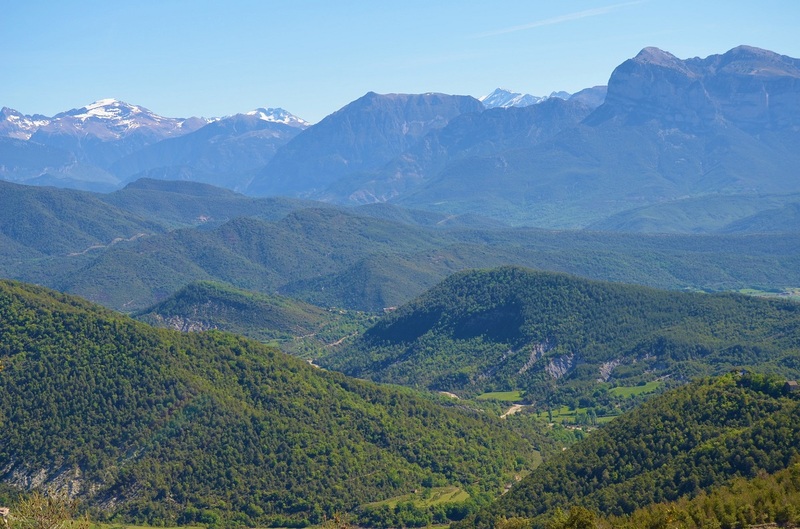 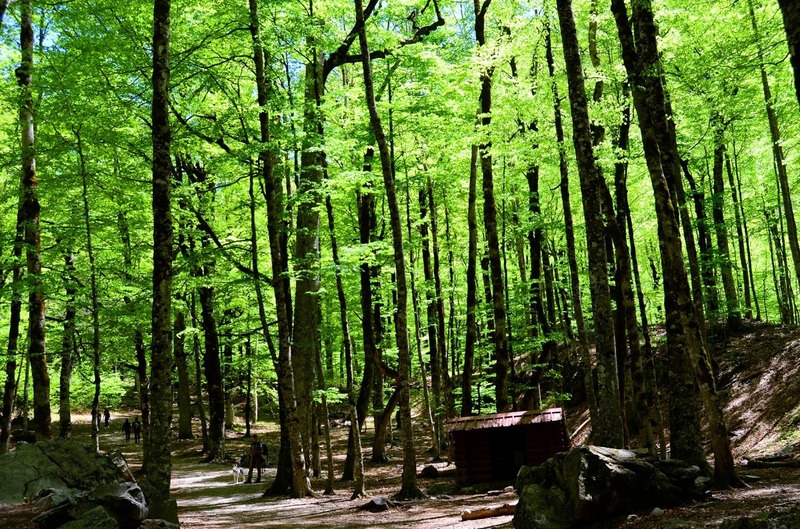 JACA AND TENA´s VALLEY : Here it can be done a beautiful visit to Lacuniacha, a wildlife Park of the Pyrenees.